The Crystal Academy of Advanced Healing Arts has been happy to serve the international public since 1986. Beginning, Intermediate and Advanced Crystal Healing Certification courses are offered in various places on the Earth. I wanted to share with you that I have found a very good personal use for the Nebula Stone which I have used just lately. There was a good friend of mine whom recently died. 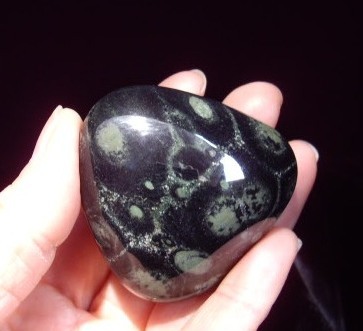 I took one of the Nebula Stones to the funeral service and held it throughout for comfort. Then just last night we went to a sacred part of the island to spread the ashes and I took some of the small pouch size Nebula Stone pieces and gave a piece to each of the loved ones present who then threw them into the ocean with his ashes. Somehow this felt like such an appropriate thing to do since the whole reality of " the end is the beginning" was so significant in these moments. Even though these circumstances are some of the hardest to deal with in life, it was a comfort to at least have something to 'hold onto throughout the letting go process'. Thank you and feel free to use this information if you choose. We at The Crystal Academy wish only the best and love our recent selection of Nebula Stones. We will keep in touch and order more when our supply gets low. I love the new Turtles, in fact I just this morning gave one to my sister who is visiting me now. I also would like to tell you how much I appreciate the way in which you went about the process of validating the significance of The Nebula Stone. It felt very professional and full of integrity and I hope that it only brings you abundance and happiness. I also hope to meet you two some day! I hope that this letter finds you both well and I wish you the very best in this last year before the turn of the millennium. Thank you so much for the abundance of Nebula Stones that you so generously sent me. Everyone on my staff as well as myself are very intrigued by them. Later, when I had more time to sit with them the following information was received. Feel free to use this information as you need. 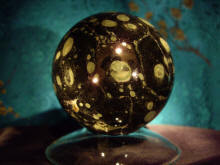 The nebula stones can serve to access a very deep place in the creative nature of an individual. 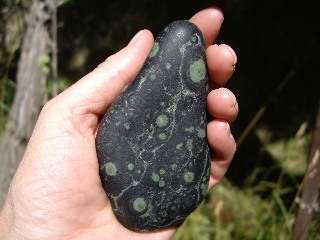 There is an active energy of regeneration embedded within the nature of this stone. The Nebula Stone stirs the potential of releasing all that which does not serve the purposes of the true self. It is very powerful in that it can usher you into a place of pure creative potential once the old skin has been shed and conscious letting go has occurred. This primal creative space is like the nebula itself which already has been a star and yet is still in the process of becoming new form, new life. The Nebula stone inspires the knowing that the end is the beginning, and the beginning is the end. It is pure creative energy where new thought, new feelings and new realities can emerge. Therefore the Nebula Stone can be used in several different ways. 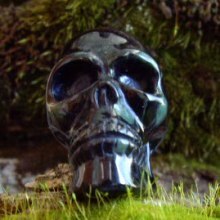 Like malachite and azurite and Charoite, it can trigger the process of letting go of the old in order to make way for the new. As this process occurs, access to pure creative realms become available. If the individual is able to consciously let go of limited identities and self images it is possible to plug right into the source of pure creative energy (like that of a nebula) and experience a rebirth of sorts. Using this stone in meditation it is possible to come to know much larger cycles of time and identify oneself with cosmic creation. From this place of knowing, vast resources of creative inspiration and expanded perception can be achieved. I hope that this information is of service to you. 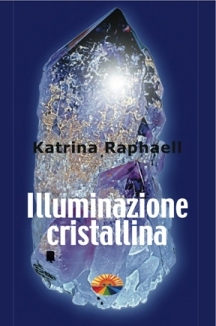 It is quite possible that I will be writing another book soon and if I do I would be glad to spend more meditation time with the Nebula Stone and include this information and more on it in my new book. Thank you for sharing this stone with me. 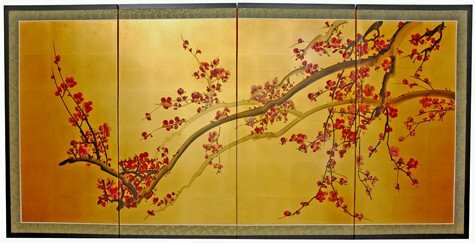 Would you be so kind as to send me a price list so that I may order in the future? Good luck and God Bless!